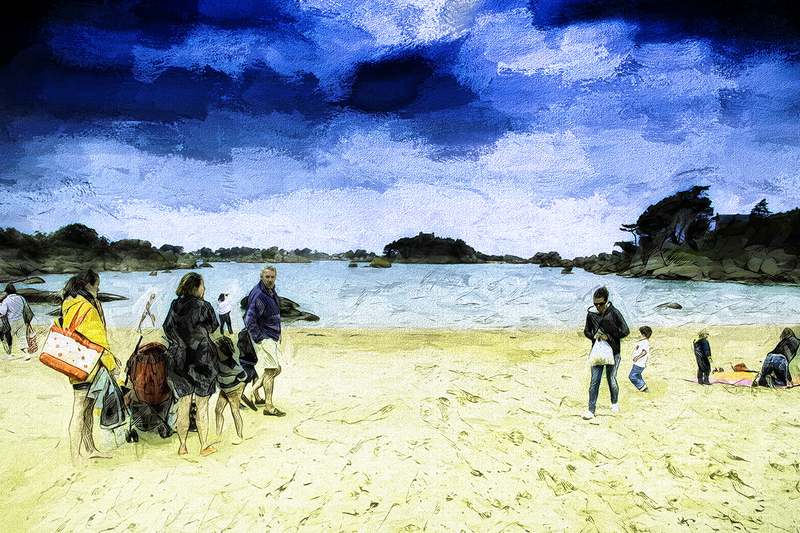 The sky I made using a TSP file from @Mond, and the rest is mostly Rostami. 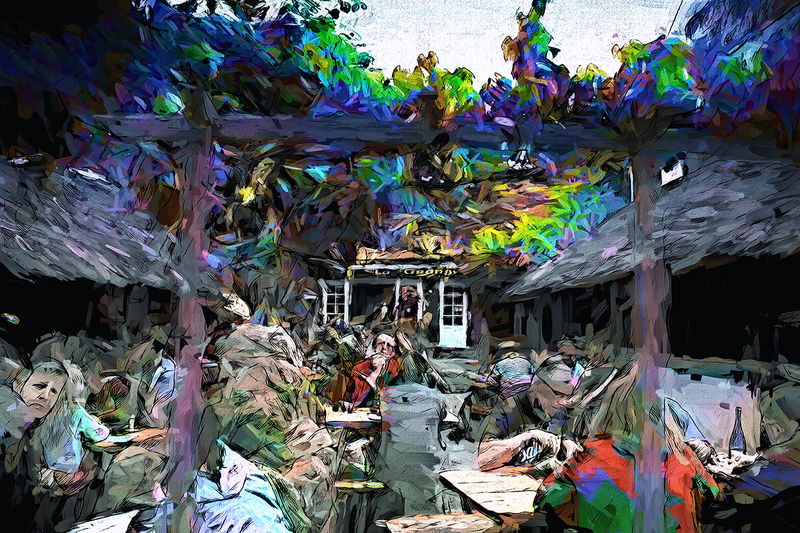 “A Busy Pub in Brittany” © Jack Torcello mostly Rostami and some Nik. 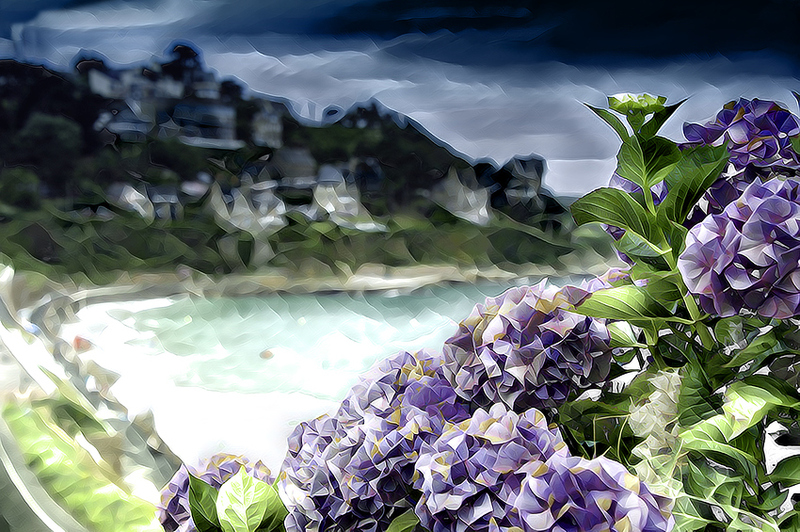 Love the Perros-Guirec Hydrangeas … beautiful and vibrant.